Winding around the coast at the foothills of the Mornington hinterland, stealth-like and painted red, white and blue, motors the newest attraction on the Peninsula. 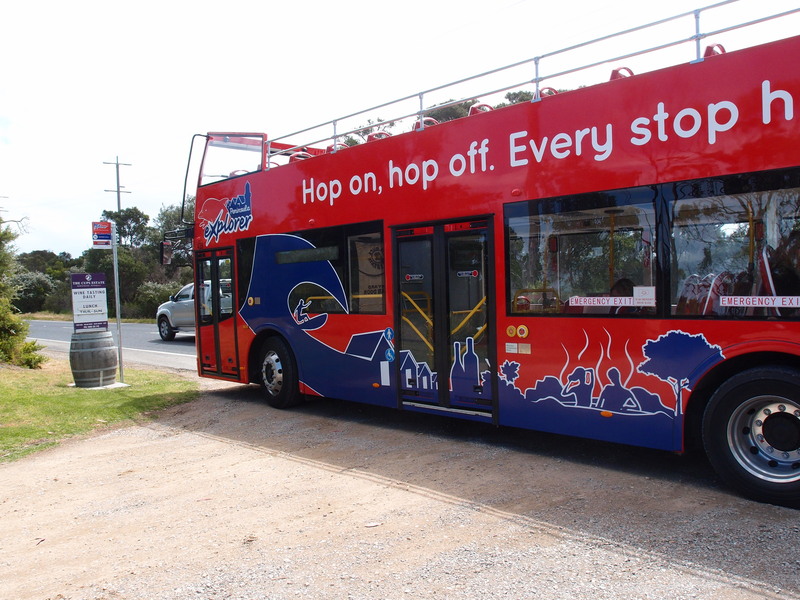 Operating 365 days a year, the Peninsula Explorer tourism bus is hopping all over the southern tip of the Mornington coast between Portsea and Rye, stopping off at sixteen special locations. I caught up with Paul, the General Manager and Jenny who researched and wrote the audio on board the bus on its maiden voyage to find out how the venture will excite locals, develop business and explore the history of the area. says Paul, quoting the tagline dominating the side, front and back of the bus in large calligraphy. We want to share the sites, attractions and most importantly the stories of the area with locals and visitors. Established by a collective of local business owners and entrepreneurs in the area, the Explorer hopes to expand on tourist hot spots by sharing some detailed knowledge about the coast whilst providing a much needed service for visitors to get around. With a strong homage to William Buckley who foundered the area and acknowledgement of the local Indigenous landowners with origin stories spoken from Aunty Caroline, a local elder, Jenny’s research has been interpreted into videos played throughout the two-hour round trip and provides insight not only into the sites but also the heritage of the Peninsula. With stops at Blairegowrie Village and Rye Township, shopping and café hopping has been made even easier. For families, stops at the Boneo Maze, Gunnamatta Trails and the Nepean Country Club and Day Spa make travel carefree and adaptable. Stop 10 at the Rye Ocean beach provides a quick trip down to one of the most beautiful beaches on the coastline. Unpatrolled and popular with surfers, Rye Ocean beach is a burly view of the harsh and delicate Victorian landscape, where bush meets sea in a fiery swelter of wind, sun and sand. For a more relaxing time, stop 16 drops you off at The Cups Estate. The area is colloquially known as cups and saucers due to the moon like crater sand dunes scattered across the landscape, so it is fitting that the vineyard is a popular stop. The Fisicaro family founded the thirty-acre property in 1999. The Sicilian expatriates who found the love of the land on the coast have stayed true to their European heritage and combined elements of modern Australianisms to the property. Scattered with olive groves and delicate vineyards of pinot noir and chardonnay grape, the vineyard is a small but popular visit for many foodies and visitors. 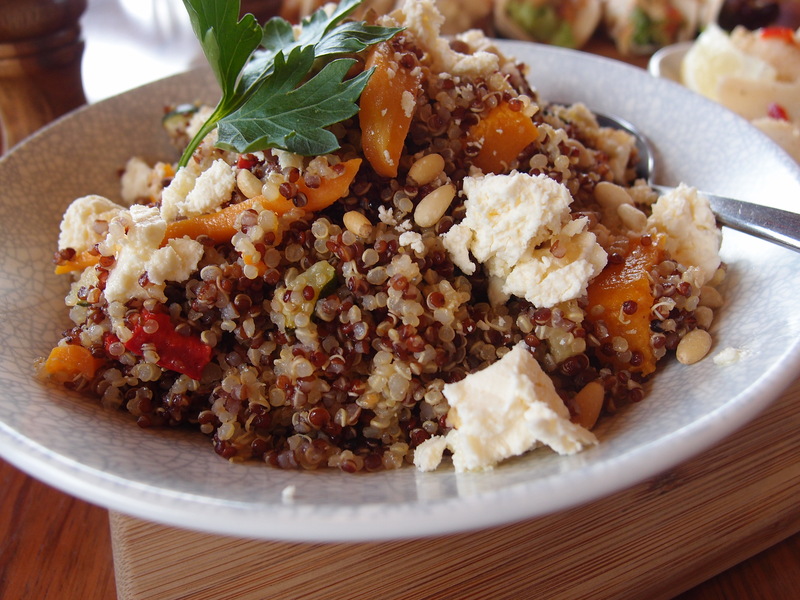 The food in the restaurant resembles modern Australian meets European tapas – not exactly Spanish style – but medium size share dishes, packed with flavour. Staff are friendly and are very good at matching their wines to the food. There is also a degustation menu on offer, which if you have the time to spare, is well worth the experience. The cellar door is open seven days from 11am – 5pm and the restaurant offers lunch Thursday – Sunday with a live band from the local area on the weekend. It is easy to spend lots of time here but if you’re pushed for time, the bus conveniently has an on-board app to keep you up to date as to where busses are located around the route, making it even easier to dash back to the stop in time for the next bus. 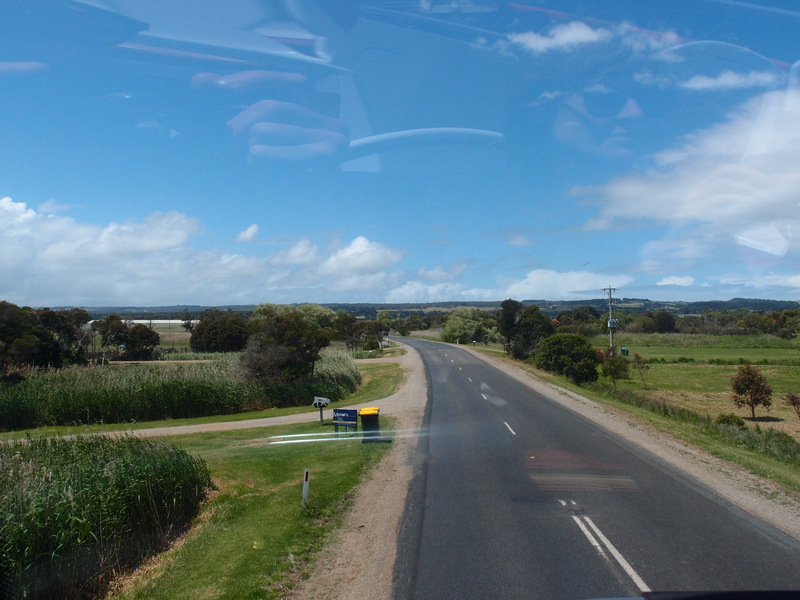 To make the most of exploring the Victorian coastline, the bus also conveniently connects to the Queenscliff Sorrento Ferry service. 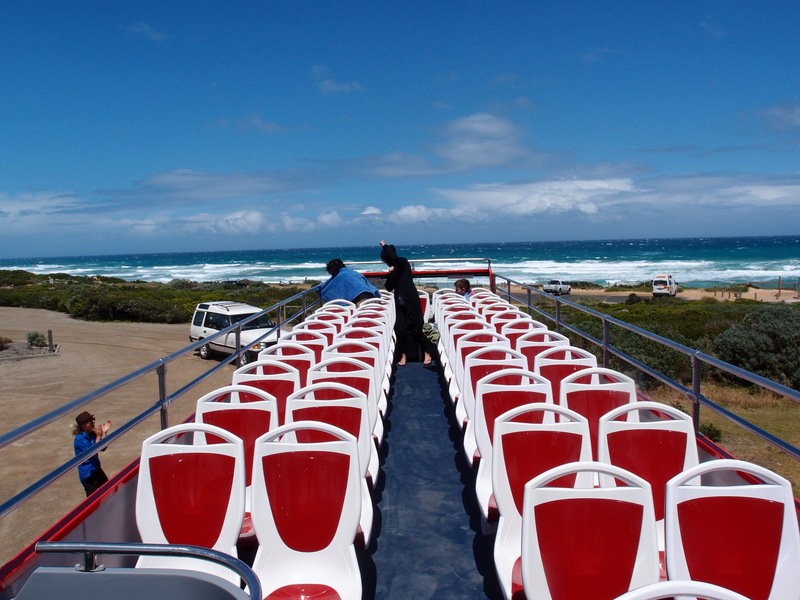 Take the forty-five minute one-way ferry from Sorrento across Port Phillip Bay to Queenscliff. The ferry is predominantly a car shuttle service, where you can safely park your car in the hull of the ferry and sit inside or on the deck to take in the spectacular coastal views. There are two ferries that run between the coasts every hour. It is an easy way to extend a holiday making the round trip back to Melbourne. The team at Peninsula Explorer have big dreams; hoping to expand into the Red Hill hinterland and surrounding area in the year to come, offering more opportunity for weekenders and holidaymakers to experience the most of what the area has to offer. Paul’s passion for sharing the Peninsula’s history and the team of entrepreneurial business owners set to benefit greatly are keen to rapidly develop the idea and offer educational tours to schools over the winter season when peak tourism is at a low. 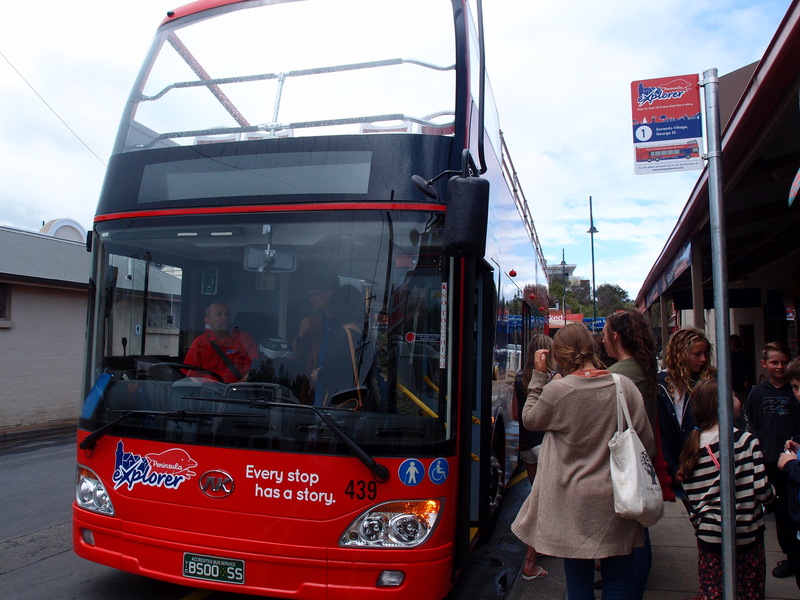 There is a shuttle service running from Federation Square to Sorrento throughout the day that connects with the Mornington Explorer, an easy alternative to expensive car hire and toll road fees. Annual passes, day passes or a three-day passes are available for the bus. The Global Rambler was a guest of Peninsula Explorer and Searoad Ferries. Photography by Ben Johnston and Ella King. Great idea for the Peninsula, thanks for another useful review GR! Great idea for the Peninsula! Thanks for another useful review GR!